At the Auberge Ravoux, in a tiny artists’ village twenty miles from Paris, Vincent Van Gogh found a measure of peace in his ill-starred life—and experienced an unparalleled burst of creativity, producing seventy masterpieces and studies. 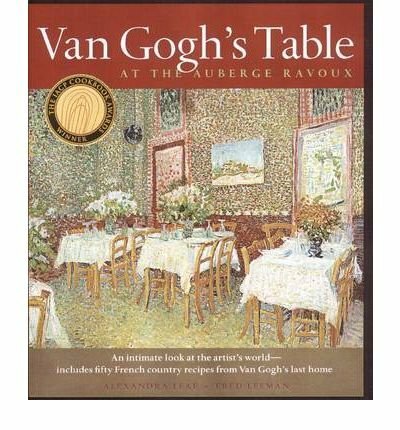 The Auberge still operates today as the Maison de Van Gogh. Little has changed since Van Gogh first set down his bags more than a century ago, and visitors are still treated to the comforting, delicious regional cuisine that he would have dined upon. Artopia Magazine recommends these as gift ideas because they engage and stimulate your senses in the same way your favorite great artists experienced. 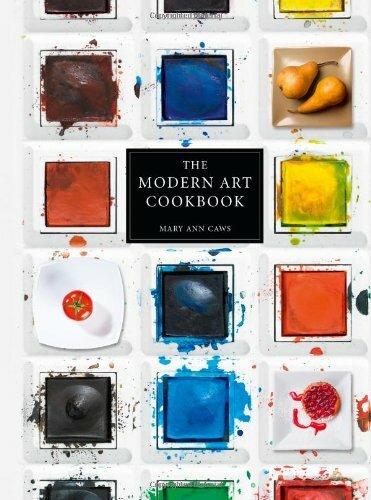 Its not just something to read, these books are full of easy, delicious recipes that will appeal to creative cooks. 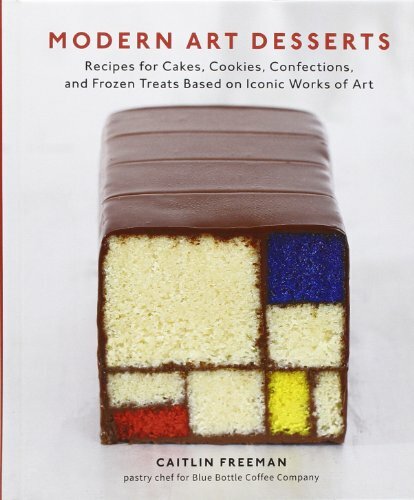 The art inspired recipes are memorable, making them perfect for parties or special occasions. 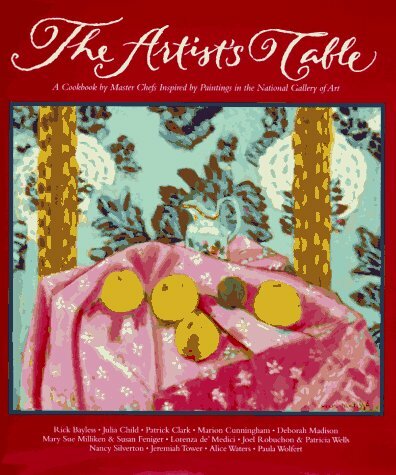 Artist are well-known for their creative presentation of food and eclectic dinner parties. 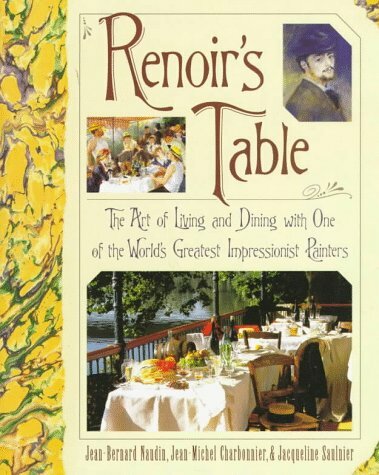 These cookbooks will give you insight into the lives of your favorite great artists, ideas for your picnics and themes for memorable parties. 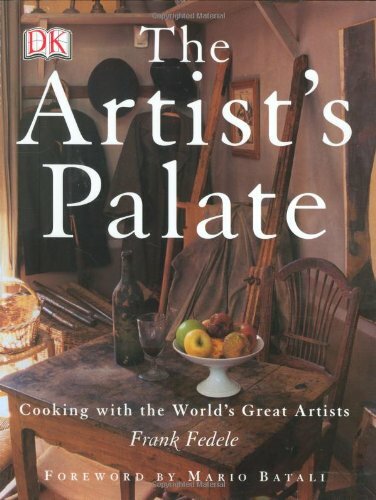 ......Great artists and great cooks have long been inspired by gardens and the many sensory gifts they provide. 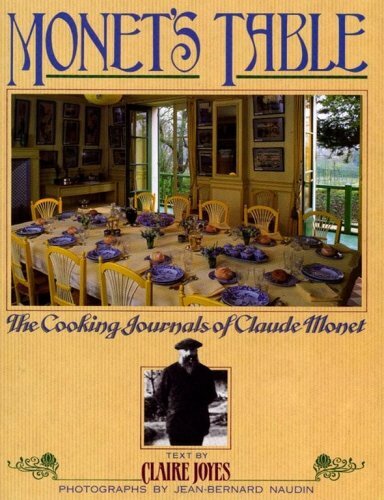 Artist Claude Monet took inspiration from his gardens and the lily ponds at Giverny. 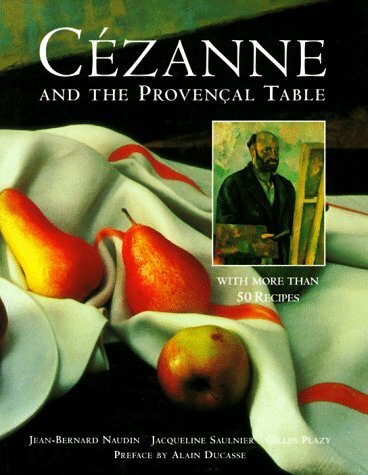 Van Gogh, Manet, Matisse, and Cezanne created still life masterpieces of fruit and flowers. 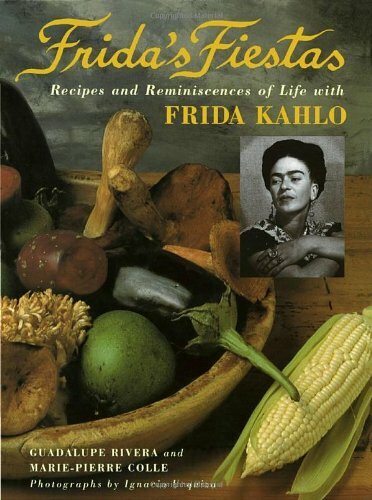 Similarly, cooks from Julia Child and Alice Waters, to Patricia Wells and Jamie Oliver have taken culinary inspiration from homegrown or fresh local produce. 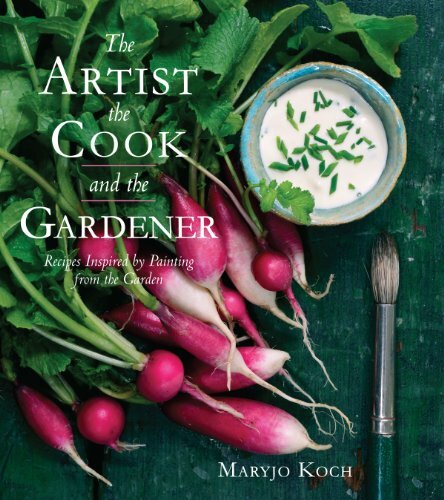 Artist Maryjo Koch explores this centuries-old connection in a new cookbook inspired by her studio garden. The garden not only provides the artistic subjects she and her many students paint, but it also serves as the culinary toolbox for the delectable and visual feasts she prepares for her family, guests, and painting classes throughout the year. Are you thinking about having a Art and Artist themed party now? Check out our Pinterest board ‘Costumes of Art and Artists’ below for great dress up ideas! Follow Artopia Magazine's board Costumes of Art and Artists on Pinterest.